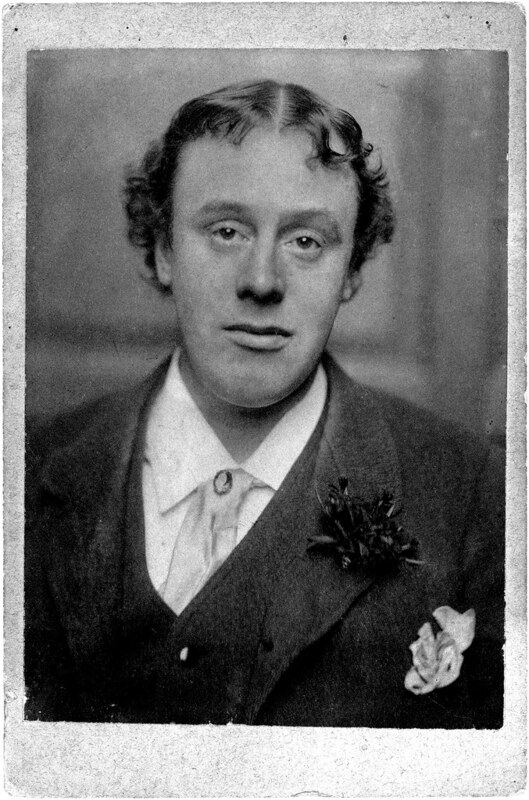 David Tibet Essay on Count Stenbock – Zero Equals Two! [he] made an attempt to understand his own homosexuality in terms of traditional occultism, eventually coming to view his condition as an aspect of vampirism and lycanthropy… torn between Catholicism and diabolism… he died, deluded that a huge doll was his son and heir, in 1895. “This fantastical portrait of a decadent and his doom is as much as even the most dedicated enthusiast of baroque fiction might have known at that time about Stenbock, a deeply mysterious writer described by W. B. Yeats, in his anthology The Oxford Book of Modern Verse, 1892-1935, as a ‘scholar, connoisseur, drunkard, poet, pervert, most charming of men’”. Read the entire essay here: https://publicdomainreview.org/2018/09/12/eric-count-stenbock-a-catch-of-a-ghost/. and if you’re located in the U.S. here: https://mitpress.mit.edu/books/kings-and-things.